New year, new role for McHugh ... Bumped to the bullpen in 2018, Colin McHugh (RHP, HOU) excelled with a 1.99 ERA, 0.91 WHIP and almost 100 strikeouts in just 72 IP. But vacancies in Houston mean he's likely going back to the rotation. 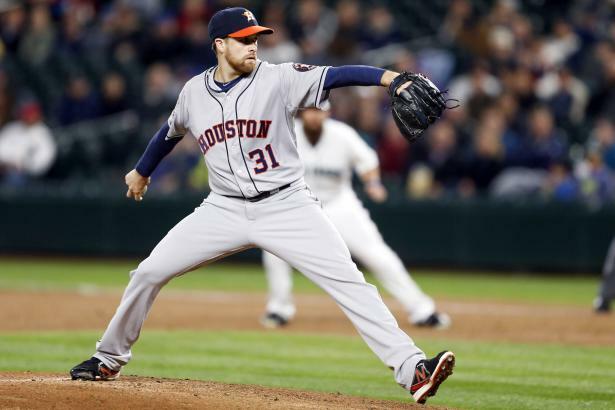 How much of McHugh's success as a reliever will carry over with an increased workload?